The SummerPlace Inn Destin hotel is happy to welcome your Destin area group. Our central location is perfect for your group travel to Destin no matter why you are visiting. From military gatherings,weddings, school and family reunions to corporate outings and more we want to welcome you to Destin as your host hotel. While our hotel does not offer meeting space for your function, we provide group room discounts when traveling to Destin for the many area group events. 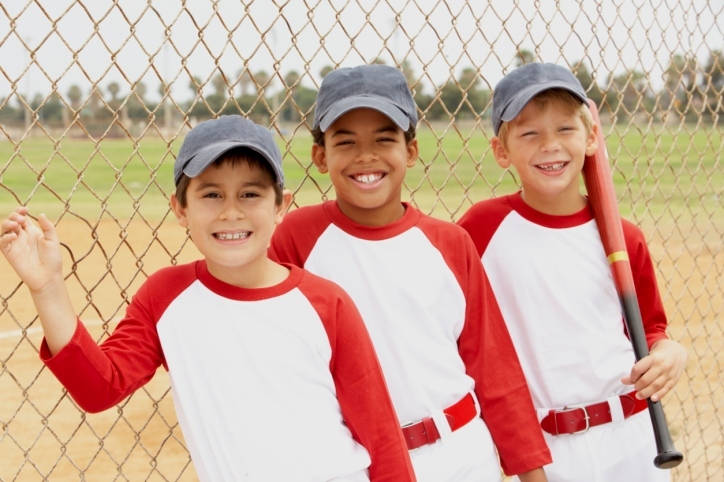 For example, we are located just around the corner from the Morgan Sports Complex where youth sports tournaments are hosted year-round for baseball, softball, soccer and more. Let us be your host hotel and stay in the center of all that Destin has to offer! We thank you for considering the SummerPlace Inn as your host hotel to fill the needs for your next group trip to Destin.